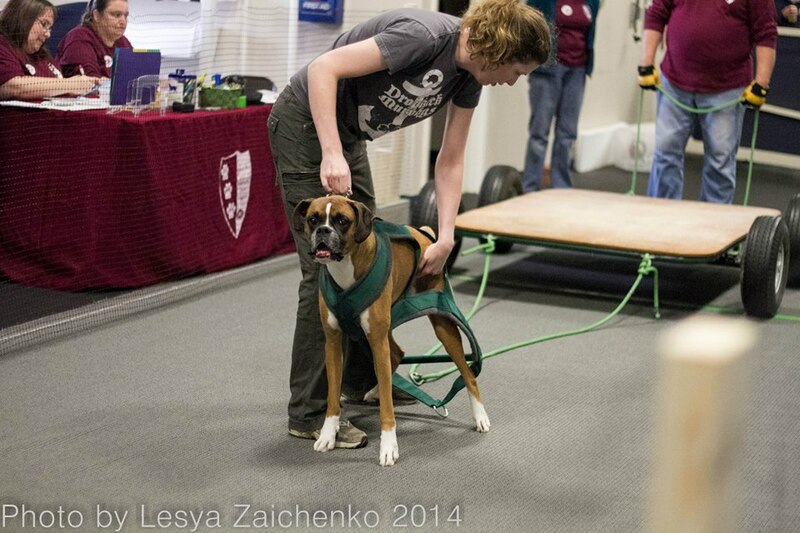 Trial and Error | All Around Dogs Trial and Error | Thoughts on training and life with dogs. I am still absorbing the lessons from today’s trial, but wanted to give a brief update. While we did not qualify, we did have a very good experience. I want to thank the folks of United Dog Sports of Northern New England for all their support and encouragement. They were fantastic hosts and ran a wonderful trial that was welcoming to newbies like us. Also, thanks to Lesya Zaichenko for taking wonderful photos and allowing me to use them. « This is Your Sport, so Play!